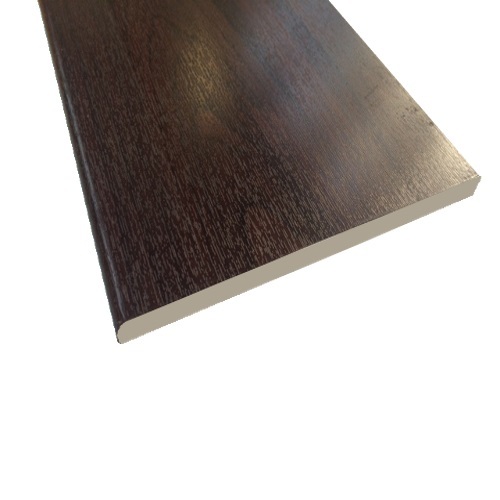 5M x 175mm x 10mm solid soffit board in rosewood woodgrain. 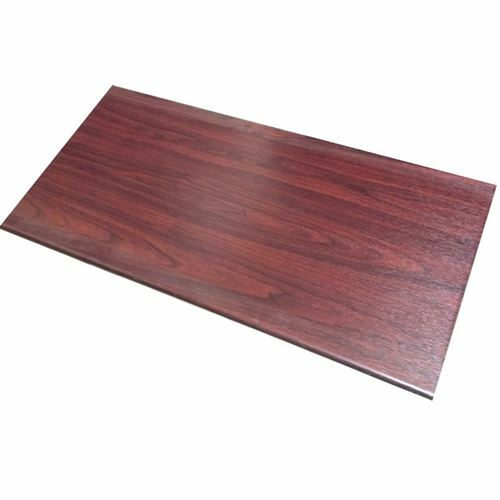 Also used as a multipurpose flat board for many other building applications. These boards can be used as a direct replacement or cap over the existing soffit boards.